ABP Ananda formerly Star Ananda is a round the clock Bengali news channel headquartered in Kolkata. TV is leading the Vernacular market with its extensive network resource, competent team and maximum market share. The channel is reaching to over 7 million Bengalis in the country. 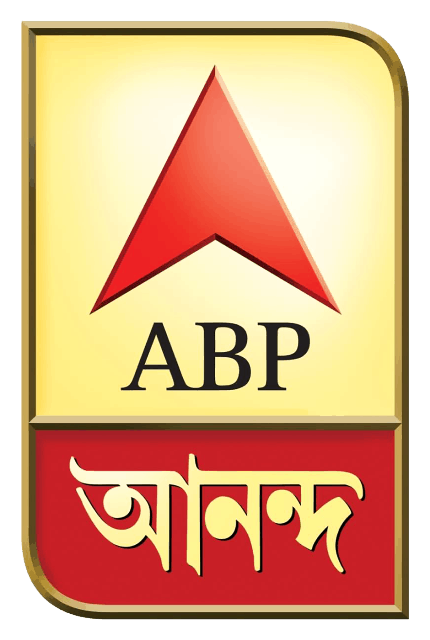 Anandabazar Patrika is the owner to all the ABP brands, the conglomerate leading the news business with a repute that is well maintained. With wide network resource of the ABP the channel always has much to offer to the audiences seeking the maximum. Watch the leading Bengali news television live. Wait as the stream loads.